Bring the historic, rustic look of the Adirondacks into your home. Find Adirondack chairs perfect for your porch or deck, as well as hand-crafted, rustic furniture perfect for decorating your entire home. Most pieces are crafted from pine or birch, and some Adirondack chairs from cedar. Many of these pieces are one of a kind! Bring a piece of Adirondack history into your home or business when you purchase unique, high-quality, hand-crafted chairs and other furniture pieces. Adirondack Chair Kits For Sale! 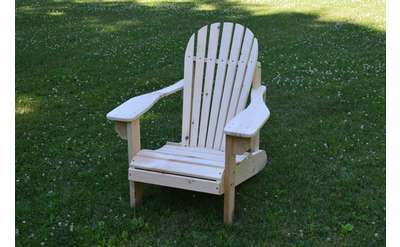 Buy an Adirondack Chair Kit for your camp, cottage, or around the fire pit in the back yard. 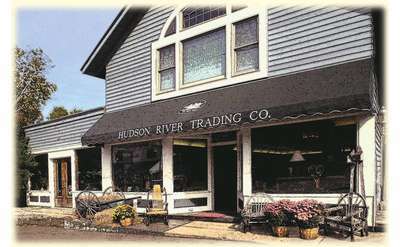 Based in North Creek, Hudson River Trading Company is an Adirondack country store that sells nature-inspired home and camp furnishings, clothing, gifts, accessories, and much more. Browse their store or online shop and see what they have to offer.